This week, Dr. William Mayfield of WellStar will join us in the first hour to discuss surgical innovation and lung cancer. 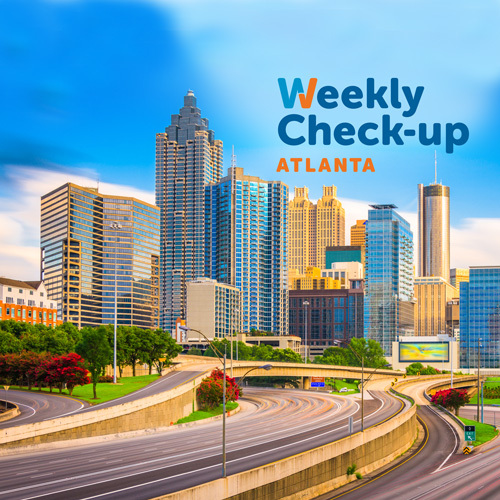 In the second hour, Dr. Stanley Fineman of Atlanta Allergy & Asthma Clinic will visit the Weekly Check-Up for a discussion on food allergies and asthma. 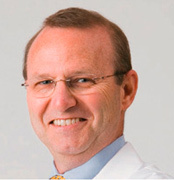 Dr. William Mayfield earned his medical degree from Medical College of Georgia and completed additional medical training at the University of California Davis Medical Center and the University of Florida. Dr. Mayfield serves as WellStar’s chief surgical officer, leading the surgeons and clinical teams that make up WellStar’s Surgery Network. His research and development efforts have focused on thoracoscopy instruments and innovative cardiac and thoracic surgical procedures, such as Video Assisted Thoracic Surgery (VATS). Dr. Mayfield has been a driving force for WellStar’s cancer program, as well as participation in the International Early Lung Cancer Action Program (I-ELCAP), a lung cancer screening collaborative program. He is active in the development of novel instrumentation for surgery and teaches board certified thoracic surgeons about VATS procedures. Dr. Mayfield is a fellow of the American College of Surgeons and Society of Thoracic Surgeons and is board certified in thoracic and cardiovascular surgery. 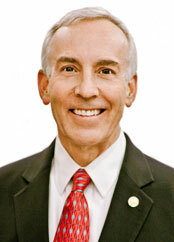 Dr. Stanley Fineman has been in private allergy practice for more than 30 years. He earned his medical degree from Emory University School of Medicine, Atlanta, Georgia, and completed additional medical training at the University of Cincinnati, Ohio and Harvard University School of Medicine in Boston, Massachusetts. Dr. Fineman is board certified by the American Board of Allergy and Immunology and is a Fellow in the American Academy of Allergy, Asthma and Immunology, the American College of Allergy, Asthma and Immunology and the American Academy of Pediatrics. Dr. Fineman received the Distinguished Fellow award from the American College of Allergy, Asthma and Immunology. Dr. Fineman served as President of the American College of Allergy, Asthma & Immunology and was named "Professional of the Year" in 1985 and 1996 by the American Lung Association of Georgia. He was voted one of Atlanta’s top allergists in Atlanta magazine’s “Top Doctors” issue in 2012 and is also listed in “Best Doctors” in Georgia. Dr. Fineman has a teaching appointment as Clinical Associate Professor in the Department of Pediatrics, Allergy Division, at Emory University School of Medicine and is the author of more than 40 scientific papers. He is a contributing editor for the publication Allergy Watch and serves on the editorial boards of the medical journals Annals of Allergy, Asthma & Immunology and Allergy & Asthma Proceedings.